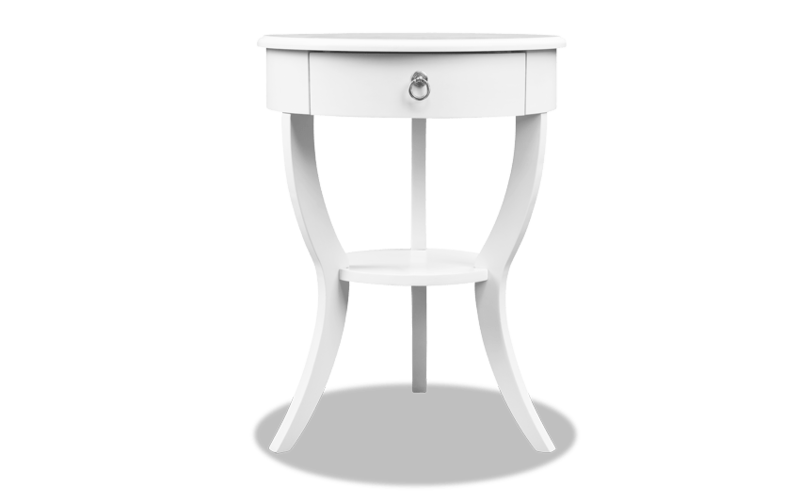 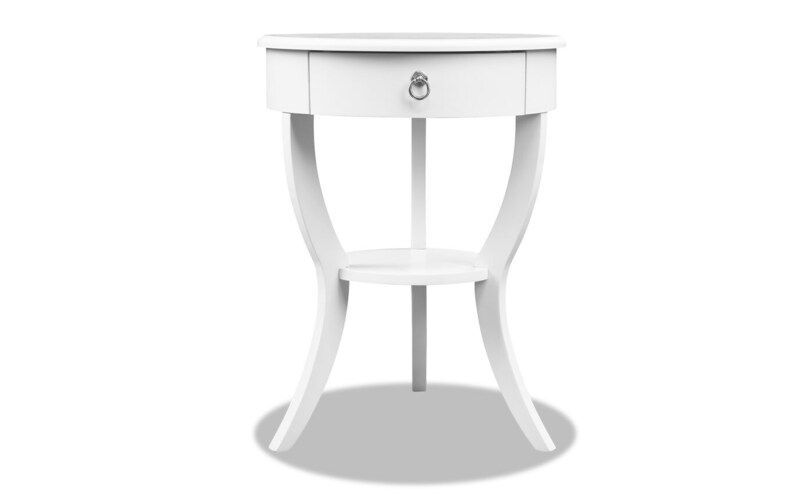 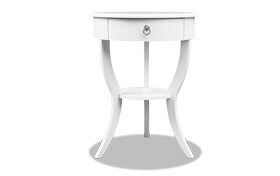 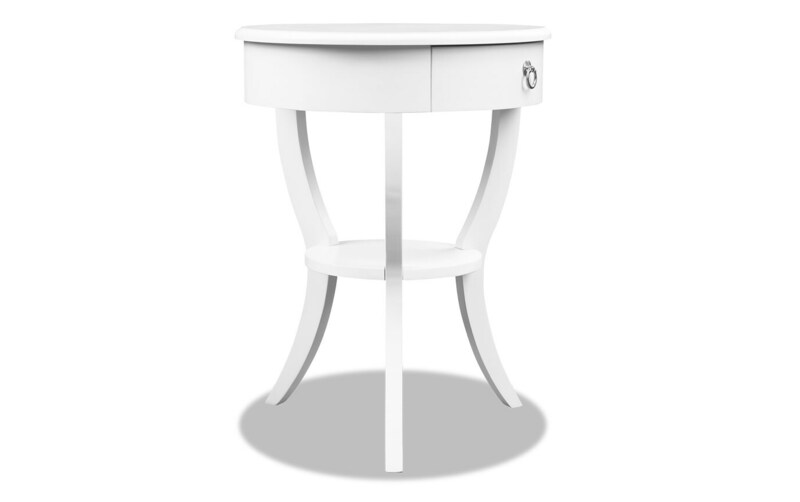 Add charm to your living room or bedroom with my Evan Side Table. 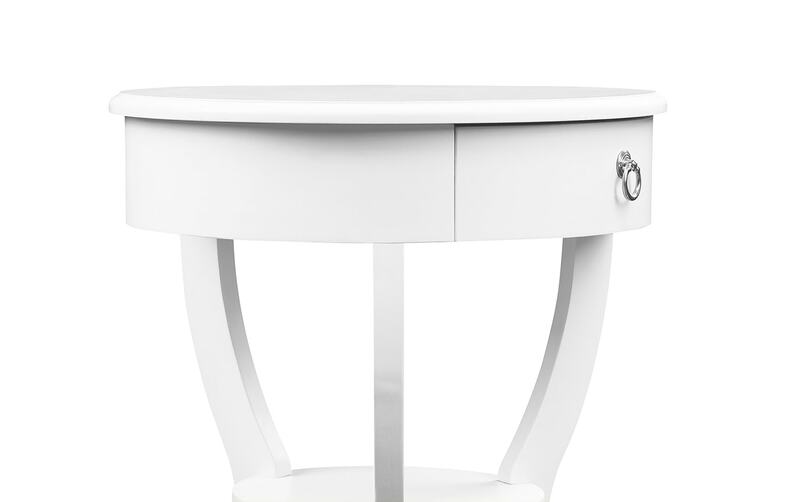 A convenient drawer, sleek silhouette and wide selection of colors make this accent table an easy addition to your room. 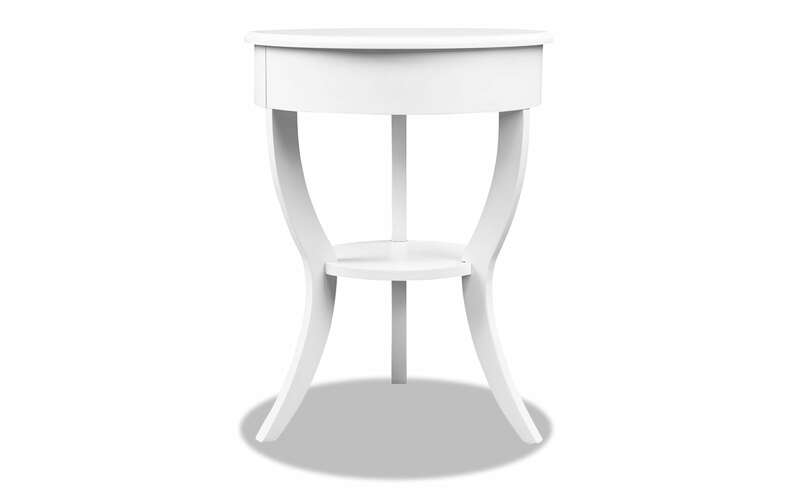 The versatile style and slender design allow you to save on space while adding tons of personality!